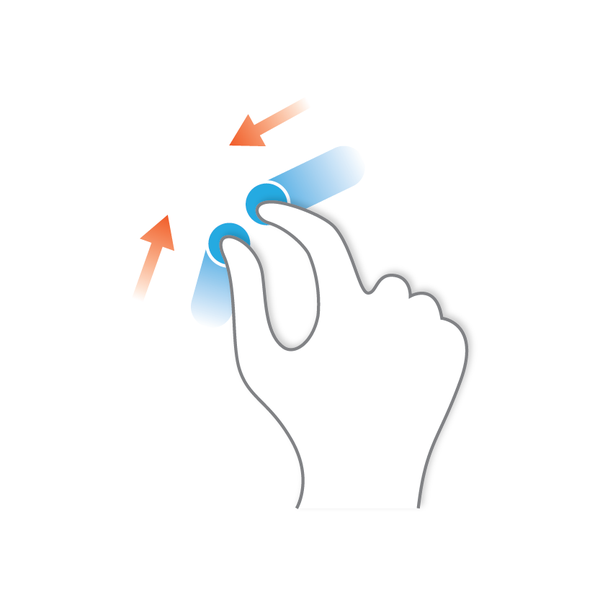 Touch input is the idea of using your finger as an input device by touching a screen. Multi-touch means that you can touch the screen with more than one finger, with each finger touching a different spot on the screen. 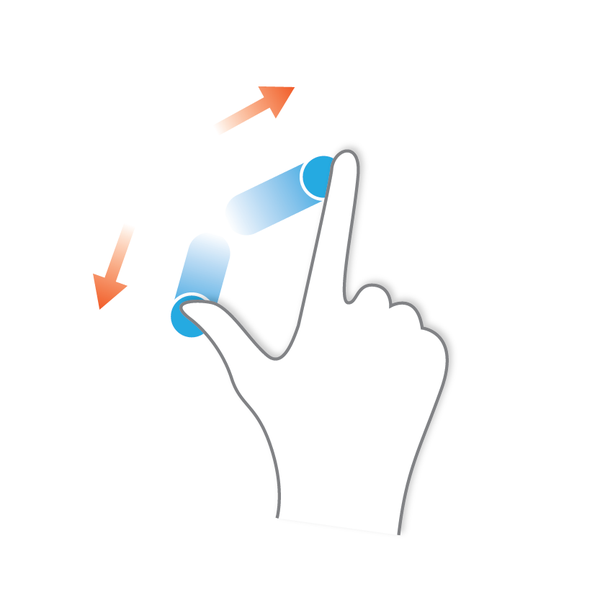 Multit-touch is typically used to track gestures that the user performs with more than one finger. For example, placing two fingers on the screen and then spreading the fingers apart is interpreted as a “zoom in” gesture. Moving the two fingers together is intepreted as a “zoom out” gesture. And placing two fingers on the screen and rotating them both is interpreted as a “rotate” gesture. 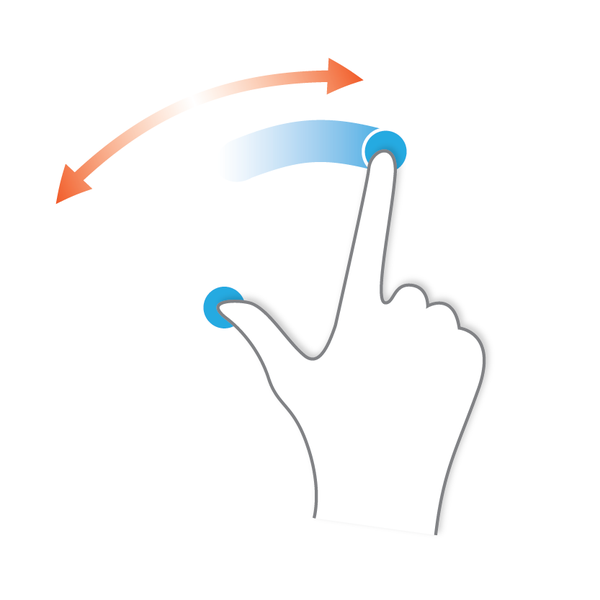 Windows 7 and Windows 8 both include support for multi-touch input.